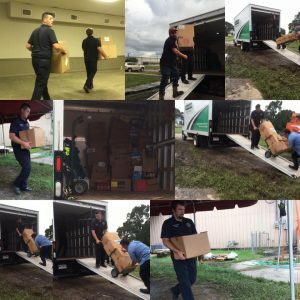 The A&L owners helped move donations to the new storage location today! The A&L owners helped move donations to the new storage location today! These guys are selfless and do everything they can to serve the community they live in. Thanks for donating your A&L truck & your time while you guys were working at the fire station.